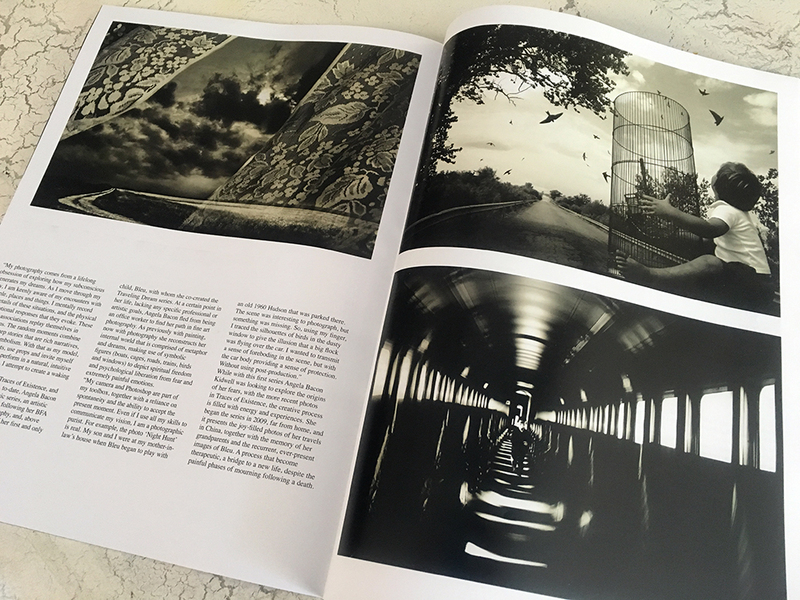 I'm thrilled to have my work in Zoom Magazine, Issue 245, 2016 Italy. It is a beautiful publication. Thanks to Sara Namias, Editor in Chief for a wonderful article.